To continue with the download of this file please fill out the following details. The Scarlet Letter field is sure to fill in. The Scarlet Letter, please Required . 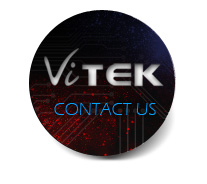 If you have any question for Vitek Display, please kindly leave message here, we will response soon.